Arsenal hero Ian Wright has backed us to win the Premier League title and stated that he doesn’t care if people label him as biased due to his ties with the club. 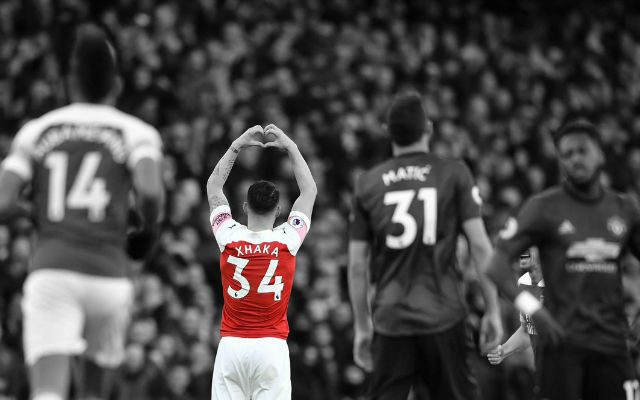 Our former players – who are present among various media outlets as pundits – are usually hesitant to name us as potential title winners, but Wright has broken that trend. Speaking to BBC Sport, Wright stated that he was hoping that we start off in better form than we did last season while he believes that we now possess the experience to put a consistent run together. “I think they now know what it takes, especially with the run that they have, to put a run together,” Wright said. 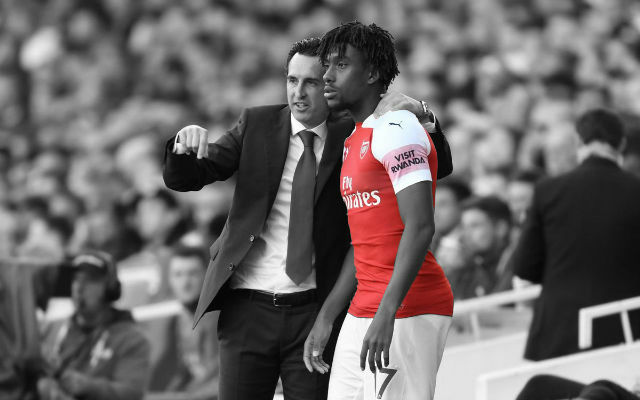 For the first time since our last title win, few will find Wright’s prediction rather delusional given the strength we have throughout the squad. The addition of Petr Cech gives us the needed experience between the sticks which will undoubtedly further strengthen our back line. In the attacking positions we have never struggled to score goals, and our pre-season form allows us to enter the campaign with huge confidence. 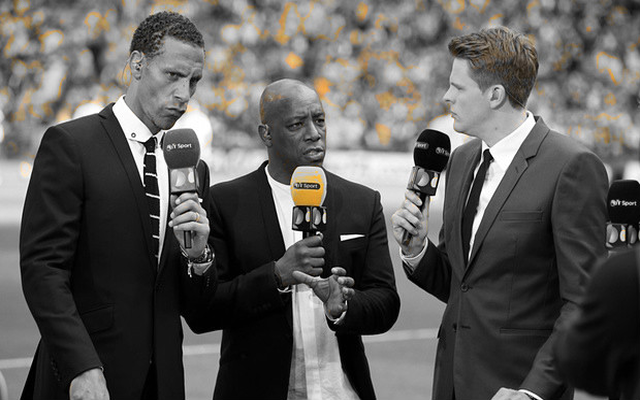 Wrighty’s right, we can definitely do it.